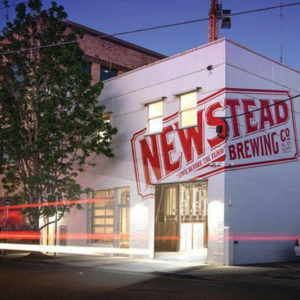 As major breweries struggle to make beer relevant to women some women are making practical strides towards fostering a more inclusive industry culture. 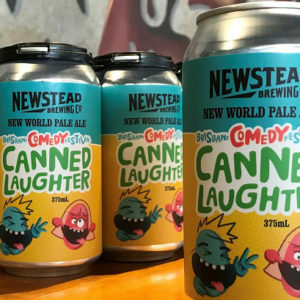 Specially brewed for this year’s Brisbane Comedy Festival, Canned Laughter is the latest limited-edition pale ale from Brisbane’s Newstead Brewing Co. 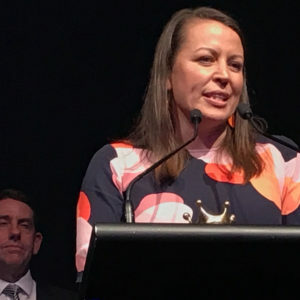 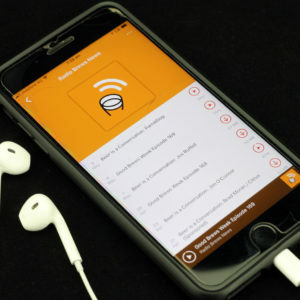 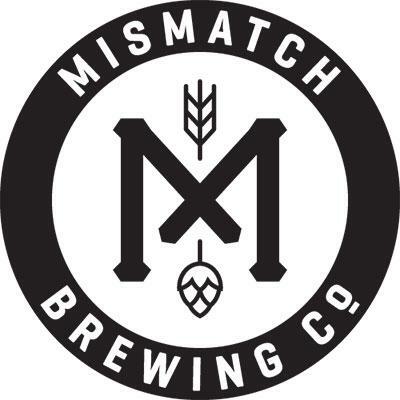 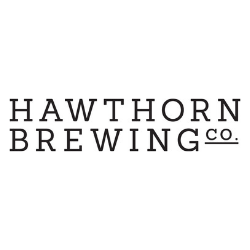 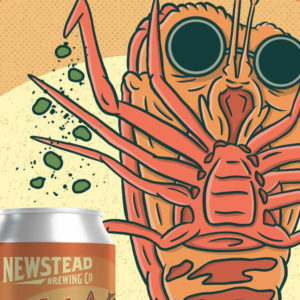 This week in a busy week of beer news, Pete and Matt discuss: The IBA merger with Melbourne’s Good Beer Week, GABS spreads its wings into Brisbane and Newstead shows how to manage a product recall. 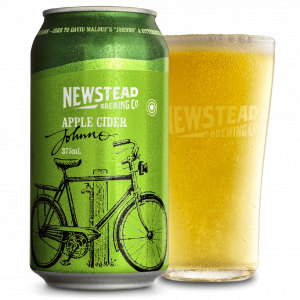 Newstead Brewing Co today announced it will withdraw all current Johnno Apple Cider 375ml cans from national, independent & regional stores. 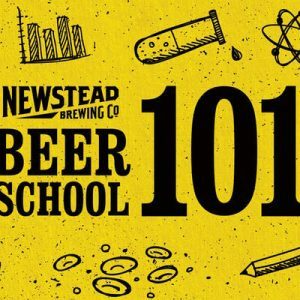 Sign-on for a two hour beer sensory class at our Milton campus with Newstead’s very own Dr Mark Howes. 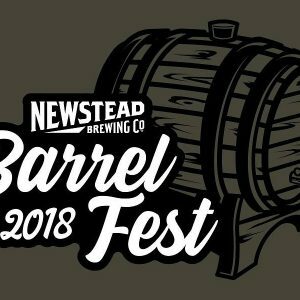 On August 11, we’re transforming our Doggett St brewpub into a temple of barrel-aged beer with 24 taps of barrel-aged beers over two sessions. 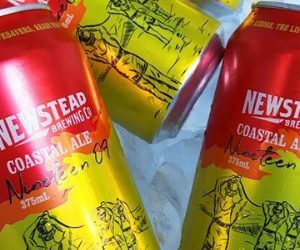 Newstead Brewing Co has today announced a new partnership with Surf Life Saving Queensland.